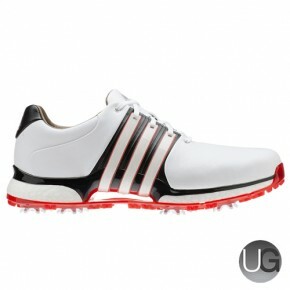 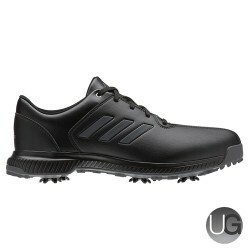 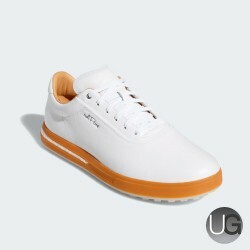 The Tour 360 XT's from Adidas Golf allow you to play your game and look stylish at the same time. 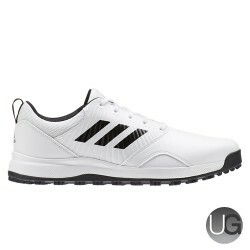 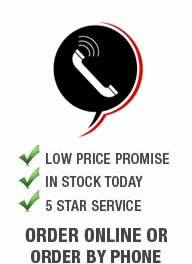 stay one step ahead of the rest! 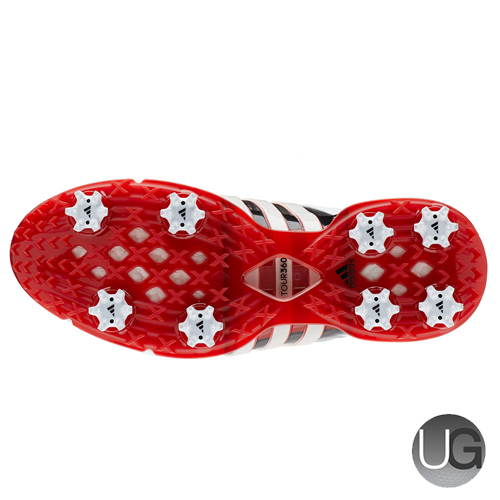 All the technologies needed to be able to help you perform with the climastorm protection and eight cleat outsole.